Sources say that the NCCF’s bylaws authorise only the board to appoint an MD and the board has already appointed the officiating MD Shaukat Ali as the new MD after Kamal Chaudhary. The NCCF chairman has reportedly stated that the board has indeed not ratified the appointment of Mr Bahuguna and instead promoted Mr Ali — the officiating MD as a regular MD. The suspense continues. Will the Union Public Service Commission (UPSC), which conducts the civil service examination, lose its shine? The Centre is considering a major change in the allocation of services to successful candidates of the civil services examination. 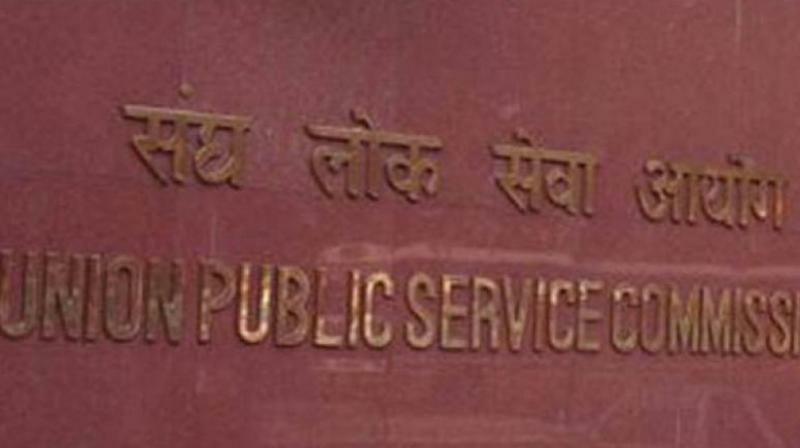 In an unprecedented move, the Prime Minister’s Office (PMO) issued a circular which suggests that the rank of Civil Services Examination (CSE), on the basis of which All India Services (AIS) are allocated to CSE aspirants, should not be the only criteria of selection for prestigious services like IAS, IPS, IFS, IRS, etc. Sources say that keeping in view CPWD’s professional mandate and job description, it appears unlikely that the CPWD chief’s post would be given to the architecture engineering cadre.